Riverfront Stage to Follow NFL Bag Policy for 2018 CMA Fest? "Bags including, but are not limited to: Small purses larger than a clutch bag, coolers, briefcases, backpacks, fanny packs, cinch bags, seat cushions, luggage of any kind, computer bags and camera bags or any bag larger than the permissible size." 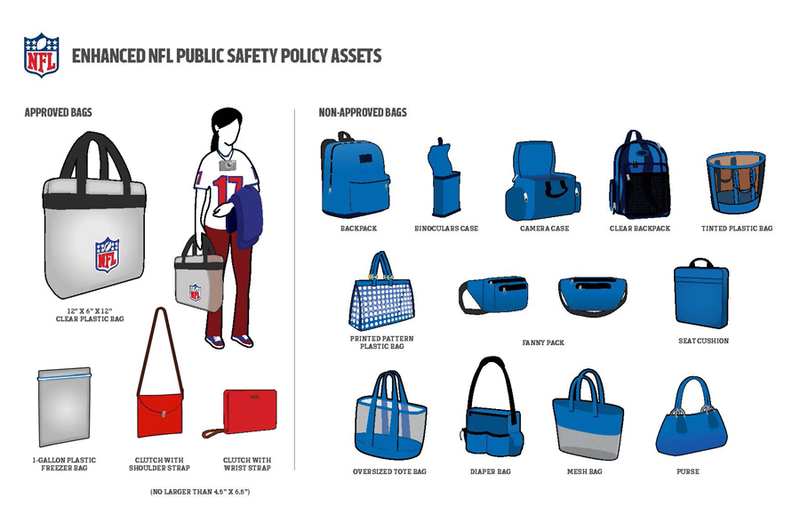 That is the exact verbiage used in the NFL Bag Policy that is in effect for all NFL games and the CMA Fest Stadium Shows at Nissan Stadium. This would be a change as bags of any size had been allowed at the Riverfront in the past. 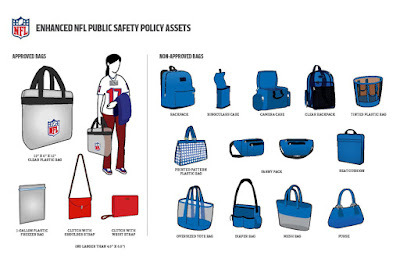 You can learn more about the NFL Bag Policy at NFL.com/AllClear.